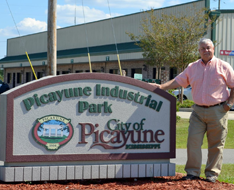 The Picayune Industrial Park encompasses 126 total acres and is located adjacent to the western right-of-way of U.S. Highway 11 and approximately one mile from Interstate 59. The Park is within 50 miles of Gulfport, New Orleans, and Port Bienville. In addition to access to major highways, Norfolk Southern Railroad line runs right through the heart of the Park. 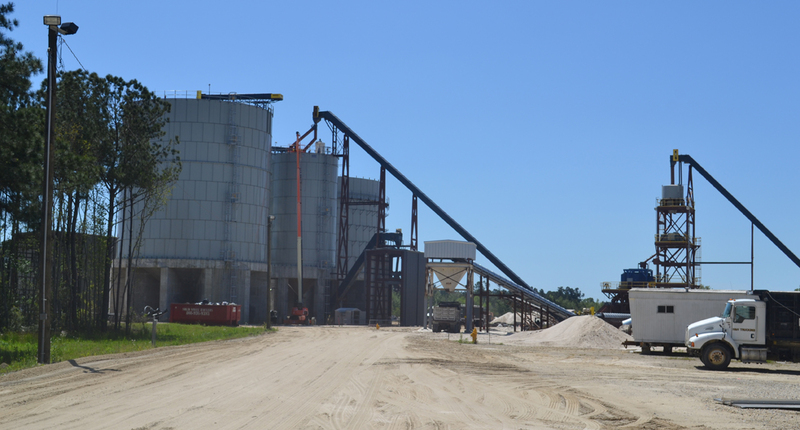 The Industrial Park is fully served by water, sewer, natural gas, electricity.